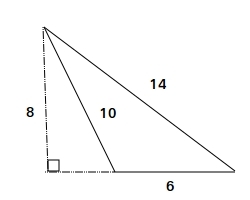 For each triangle, write down the formula to get the area of of a triangle, show the steps, and write down the area. 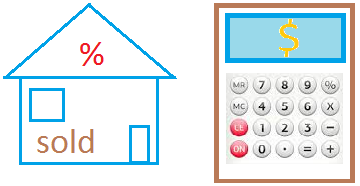 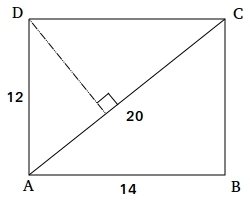 The figure below is a rectangle. 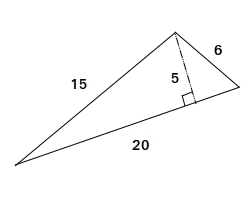 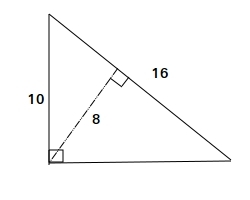 Find the area of triangle ABC. 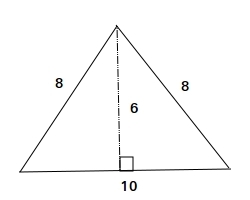 What is the height of triangle ADC?